If you’re the sort who visits Tired Old Hack on a semi-regular basis, you may have noticed that the site had a wee bit of a sprucing up about a month ago. 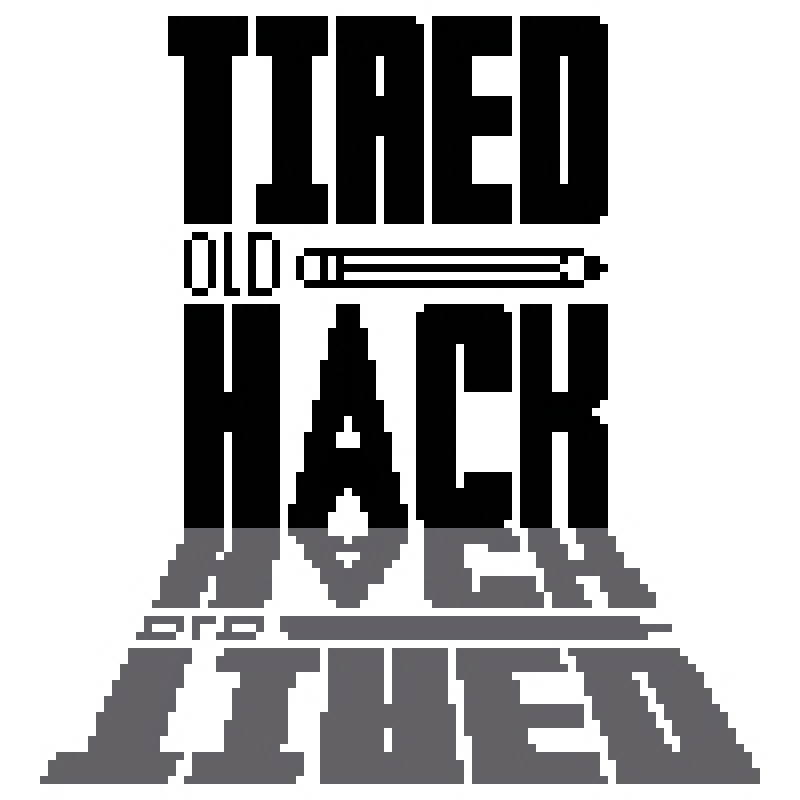 As part of this, the header image featuring the Tired Old Hack logo has been changed. You may also have noticed that, depending on your browser, refreshing the page or navigating to different articles changes the header to something different. Just in case you’re curious as to how many headers here are in total but can’t be arsed battering ‘F5’ over and over again like a WWE scriptwriter planning a Brock Lesnar match, I thought I’d help with this article. There are in fact a grand total of 20 different header images, each based on a classic (or not-so-classic) game that meant something to me back in the day. Below you can see all 20 of them, so you can marvel at my sub-par Photoshop skills. Click on them to see them full size, if you must. Over time I’ll probably keep making changes to the list, swapping some headers out and adding new ones to keep things interesting. If I ever do, I’ll update this article accordingly, complete with a special graveyard section for the logos that were axed. If you’ve got any suggestions for headers you’d like to see on the site, then feel free to suggest them in the comments below. After you do this, feel free to look listlessly into the mirror as you realise you’ve just wasted precious seconds of the only life you’ll get asking a 33-year-old to make the words ‘Tired Old Hack’ look like the Diddy Kong Racing logo.